matching job seekers and employers for both direct hire and contract placement. Our goal is simple... to identify and produce the best candidates for our clients. your costs at a minimum. your full-service, professional recruiting firm. 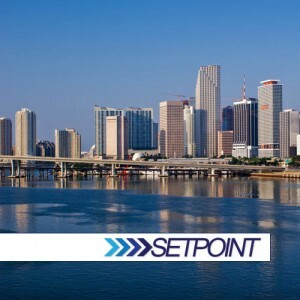 SetPoint is an international full service, professional recruitment firm providing Contingent, Direct-Hire and Executive Search recruiting solutions in the specialty skill areas of legal, title insurance, finance/accounting, escrow, mortgage, banking, administrative/clerical, information technology, engineering, customer service, and sales professionals. Our national network of industry experienced professionals achieve superior results by focusing within our areas of expertise. SetPoint will act as your human resources department by screening, hiring and managing the right employees for your company. 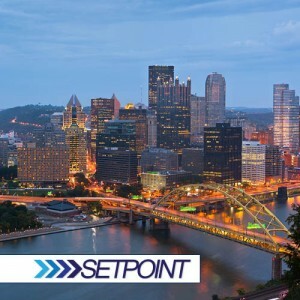 View SetPoint's Job Listing Board to see our available employment opportunities. Feel free to contact us if you have any questions about how we can help you find a job. 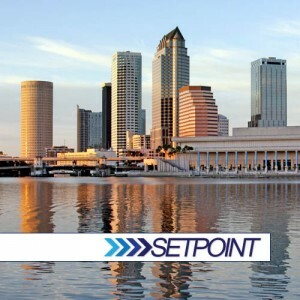 SetPoint will work to match your skills and experience to the best employment opportunity for you. We have many job offerings, so contact us today and let us help you find a job!